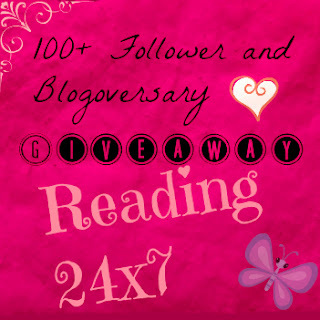 Reading 24x7: 100+ Followers and Blogoversary Giveaway!! 100+ Followers and Blogoversary Giveaway!! Guess what? Reading 24x7 just turned an year old!!!! And what's more, the blog has ALSO crossed over the100 followers mark!! YAYAYAYAYAYAYAYAYAYAY I'M SO SO SO SO HAPPYYYYYY!!!!!!!!!!!! So without much ado, here's the list of books up for grabs! Open for all countries wherever Book Depository ships! -Winner must reply to the e-mail sent to him/her within 48 hours or another winner will be chosen. -The giveaway would end as soon as I cross 150+ followers or by the end of August. Hey just hopping around and noticed this is my first visit to your awesome blog! shatter me or under the never sky.they've just been coming up a lot lately and i haven't had the courage to take the plunge. 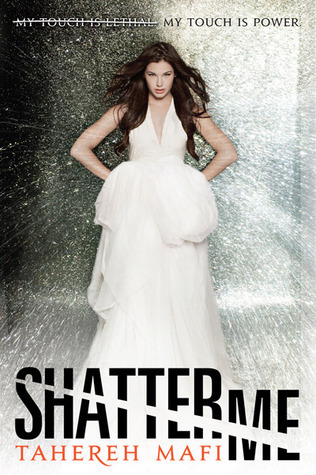 Both are definitely great reads although Shatter Me is one of my all time favourites. 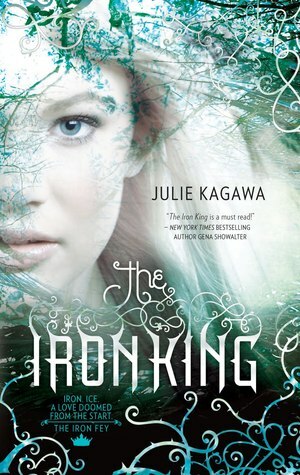 The writing style and the story line is just ah-mazing! What an amazing stack! 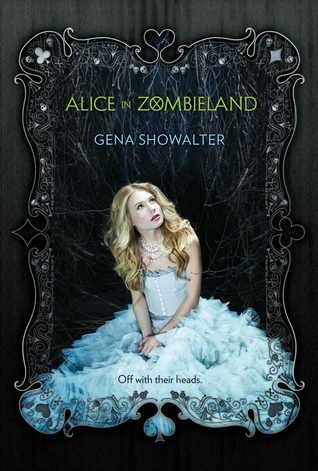 I would choose Alice in Zombieland, such a cool premise! Hey, great blog. I'm a new follower. Just hopped over from The Creative Forum. Congrats on the followers! I'm not sure yet which book to pick, maybe a Colleen Hoover book? :) thanks! Congrats on the followers! I'm going to go with Allegiant. thanks for the super cool giveaway. Pushing the Limits, I heard it is similar to Sea of Tranquility by Katja Millay and I loved that one. Think if I had to pick out of those, I'd say 'Throne of Glass', since I love fantasy, and I've heard good things about that book. If it's any book under $20, I'd have to go with 'Princeps' Fury' by Jim Butcher though. 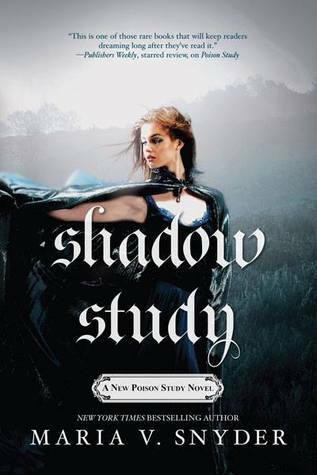 I'm enjoying the series, but I always have to wait between books to gather up enough money for the next. Congrats on the blogoversary and the followers!! If I chose from your list, I would probably pick "The Selection". I'm not sure which book I would pick. I have most of those on your list. I'm not sure maybe Crash Into You. I haven't read Crash Into You but have heard some great thing about it. 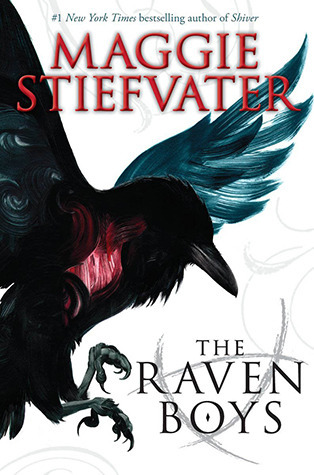 I would pick the Raven Boys as I haven't read that one yet. MAYBE Rainbow Rowell's Fangirl? Or The Fiery Heart by Richelle Mead. Or The Dream Thieves. I would like Selection as it sounds like a great read similar to Hunger Games and Matched. Great selection. I choose Pushing The Limits..been wanting to read that book.Thanks for the giveaway. 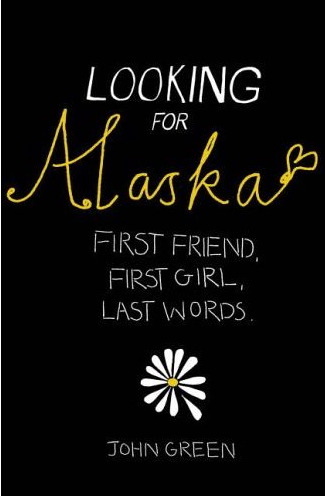 I would love to win Looking for Alaska! Congrats on one year of blogging. No easy feat. I'd love to read Cinder! 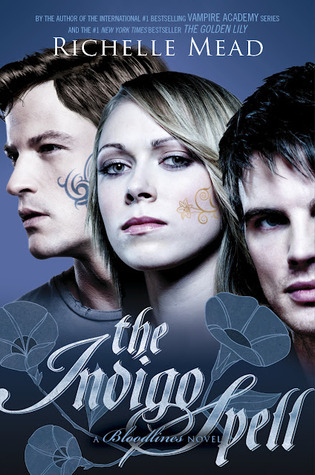 I've heard too many great things about that series of books, so must see if it's true. And, yeah even I've read some great reviews on that book, haven't got a chance to read it, though. Since I absolutely loooved Throne of Glass, I would probably pick Crown of Midnight or The Bone Season by Samantha Shannon. What a great idea! Congrats on your blog anniversary! Ready Player One by Ernest Cline! such great reviews on this one! Happy blogoversary! Thank you so much for the giveaway! There's so many good books, I don't know which one to choose! I have actually read most of the books you have listed so I would absolutely love to have Allegiant (if pre orders are allowed). If not, it would be wonderful if I could get The Bitter Kingdom by Rae Carson (which is already out).